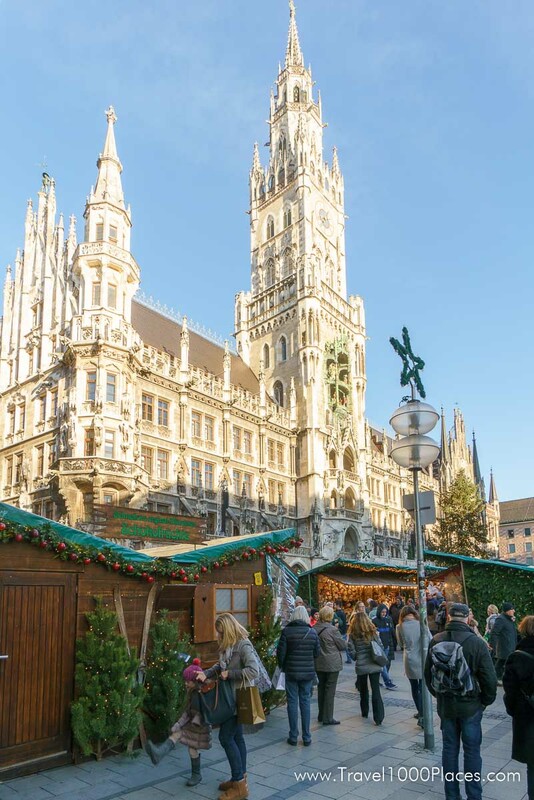 Munich has several Christmas markets — most notable are the downtown Marienplatz Christkindl Markt and the Schwabinger Christmas Market (Schwabinger Weihnachtsmarkt). 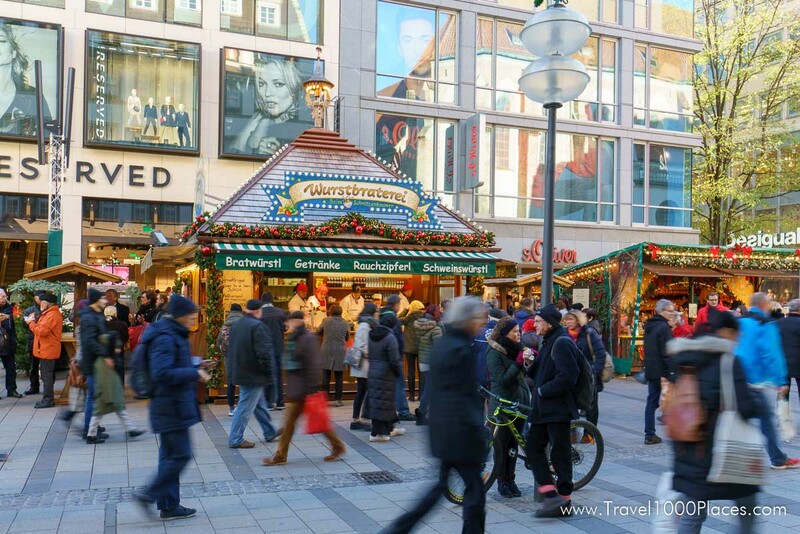 Munich holds its main traditional Christkindl market at the downtown center which is Marienplatz. A huge Christmas tree -all covered in lights- towers over the many stands all aglow with pre-Christmas magic. Advent music is performed live every evening at 5.30 p.m. from the balcony of the Town Hall. Creativity flourishes at the Munich-Schwabing Christmas market — many people in Munich prefer that Christmas market over the main one at Marienplatz. 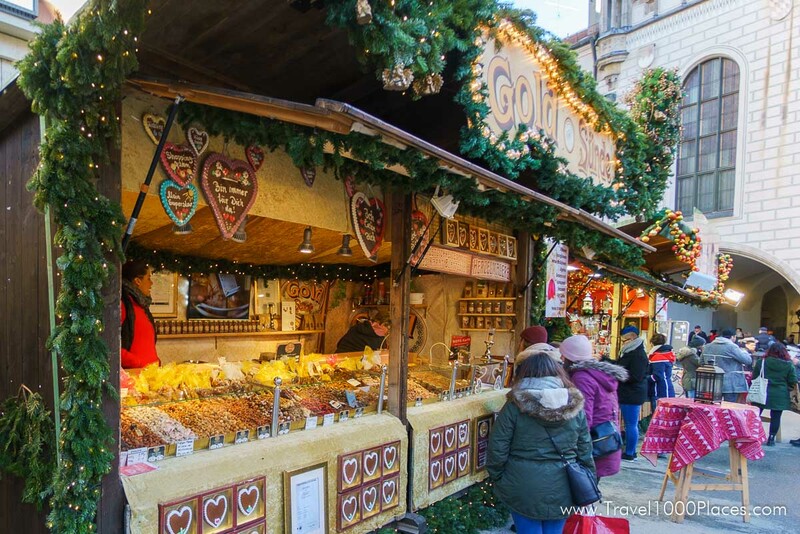 Throughout the festive season, the Christmas market in the Schwabing district of Munich is a hive of creativity. The market, which started out as an art exhibition, still focuses heavily on arts and crafts. Exhibitors from the region, from Germany and even other countries are showcasing their products from around 30 November thru 24 December. Of course, what would be art without food — there are plenty of food and Glühwein booths around.